About — J&M Industries Ltd. The company, J&M Industries was started in 1971 by Mr. Dennis Jones and Mr. Don Medlin. 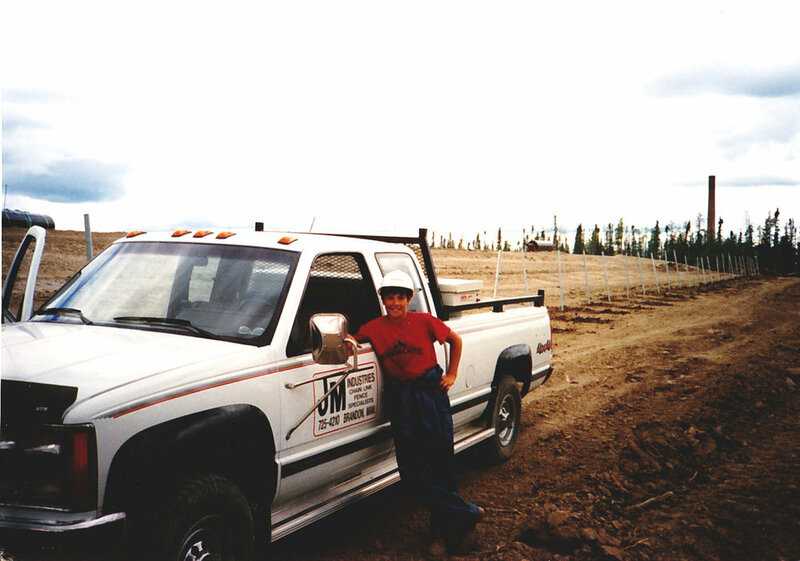 Both Jones and Medlin worked for Manitoba Hydro at the time and started J&M Industries as a part-time fencing business from their backyard. Medlin left J&M Industries in the spring of 1971 while Jones continued working with Manitoba Hydro. It was not until 1976 that Jones left his position of Engineer to pursue fencing full time. 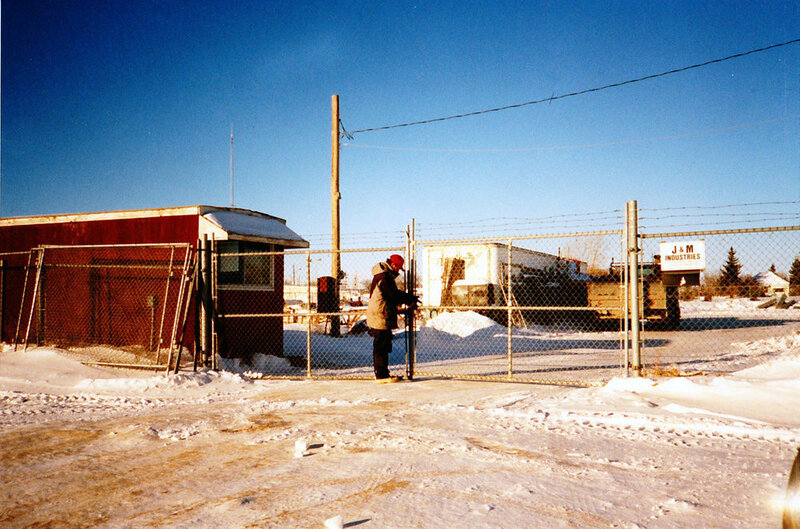 Up until 1995 the company was run out a small office in the equipment yard located at 1005 McTavish Avenue east. Shortly after the current building was purchased across the street at 528 11th Street East, housing both the shop and office. In the spring of 2011 Dennis' son Ryan purchased the company and took full ownership of J&M Industries, now known as J&M Industries Limited. In the fall of 2013 J&M Industries Ltd. was awarded COR™ certified status.